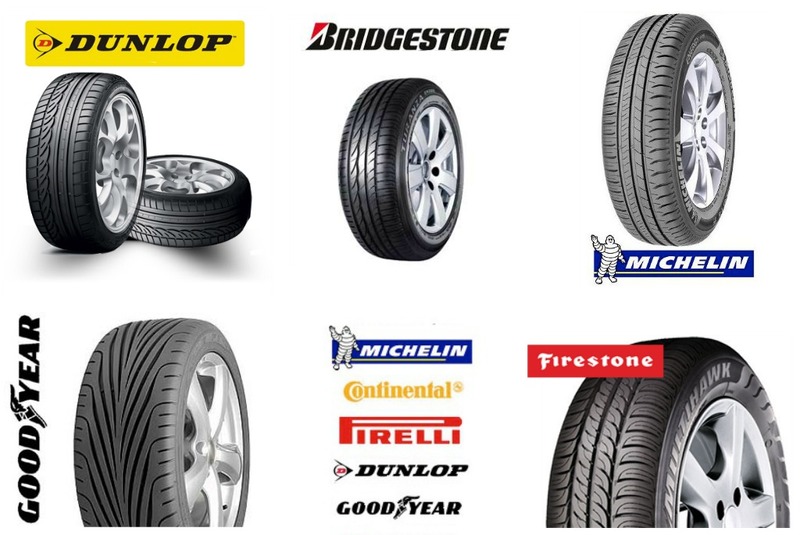 All our part worn and used tyres are of premium branded makes such as: Goodyear, Pirelli, Bridgestone, Dunlop and many more. Prices start from as little as €30 ! All tyres are pressure tested and meet all European standards, E marked for peace of mind. We have a huge stock of second hand tyres ranging from 13 inch to 18 inch for cars, vans and jeeps. All tyres are balanced and old tyres removed are sent away to be recycled. All tyres supplied from 13 inch to 16 inch are over 5mm in depth. (New tyre is normally 8mm in depth). 17 inch and 18 inch Tyres can vary in depth so please call for more information. We also have premium plus tyres where the tyre depth is over 6.5 mm and going up to 8 mm, so they are nearly brand new. 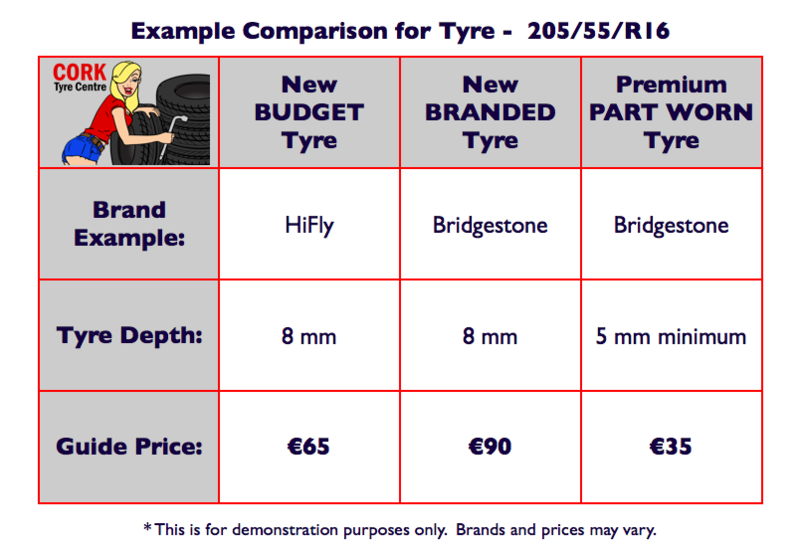 *** There is a limited stock of these tyres, so please call us for availability and prices. Look at our price COMPARISON CHART to see what is best for you.